Thankfully, gone are the days in which bathware, otherwise known by the somewhat mundane term “sanitary ware“, was produced with simply function in mind. Sold by one-stop hardware stores, selling cold white ceramics, bathrooms and their fixtures were sterile and utilitarian. 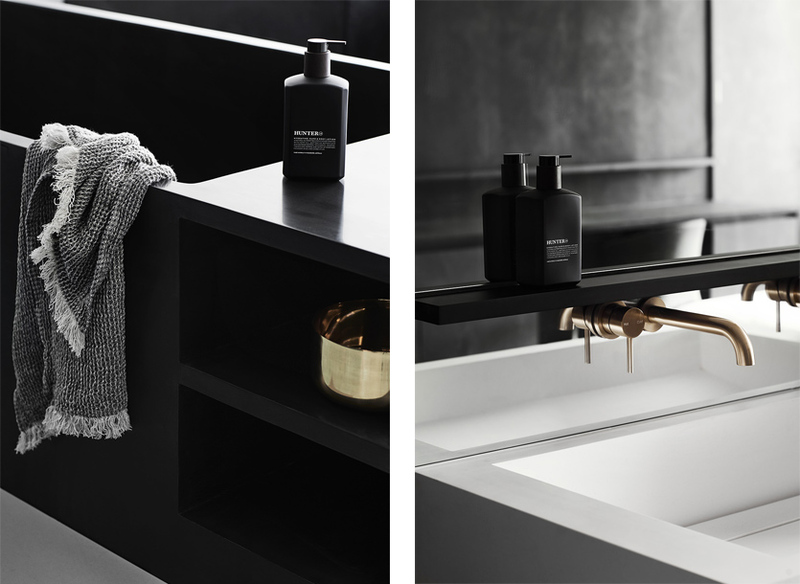 Today bathroom and more importantly bathware design, is all about creating breathtaking spaces and custom pieces, reflecting individual style and desire. 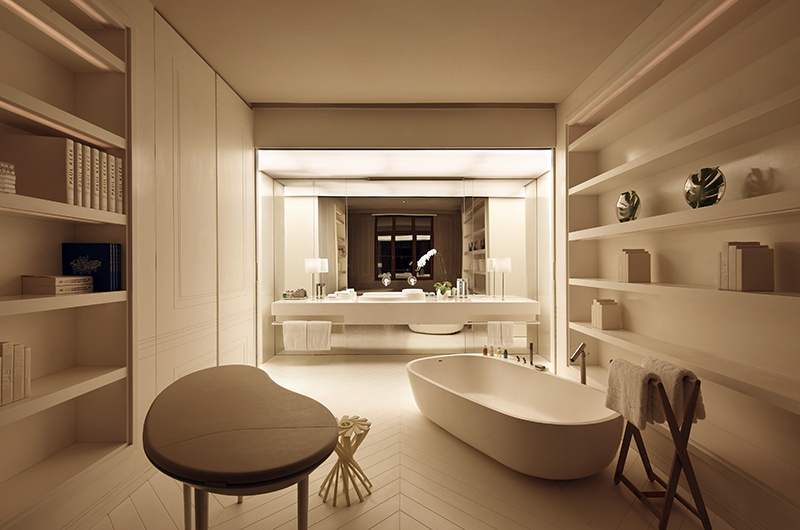 As our personal lives have shifted into top gear over the last decade, our approach to bathroom design has evolved. We crave spaces which bring pleasure to our daily cleansing ritual – peaceful sanctuaries which celebrate tranquillity and relaxation. 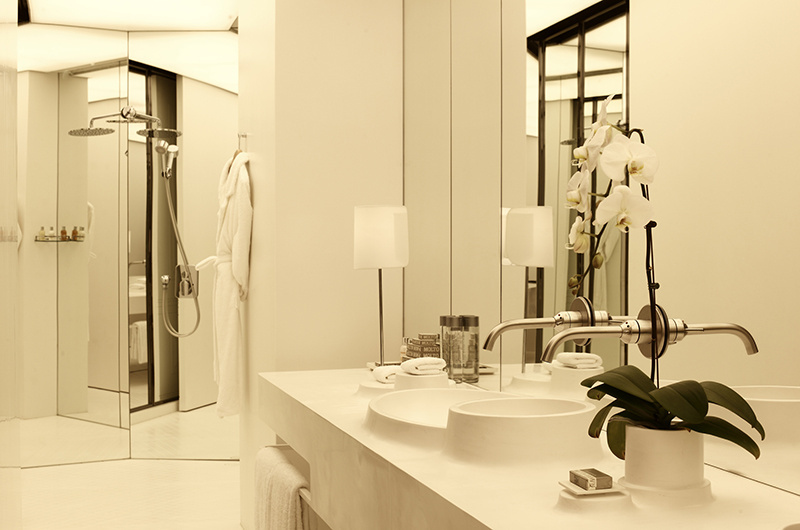 We want to replicate the luxury spa and hotel experience in our own homes. apaiser is proud of the part it has played in leading that change. With the conception two decades ago of apaisermarble® and beautiful, freestanding pieces of functional bathroom art, apaiser reinvented the bathing experience and the individual’s expectations of the bathroom. This of course has lifted the status quo for luxury hotels, as hospitality designers and operators strive to create spaces and experiences which are more luxurious and memorable than in our own homes. Another important shift has been led by the appreciation of individuality and authenticity. A desire to craft a sense of locality and a memorable guest experience, unlike the “cookie cutter” hotels of the end of the 20th Century. 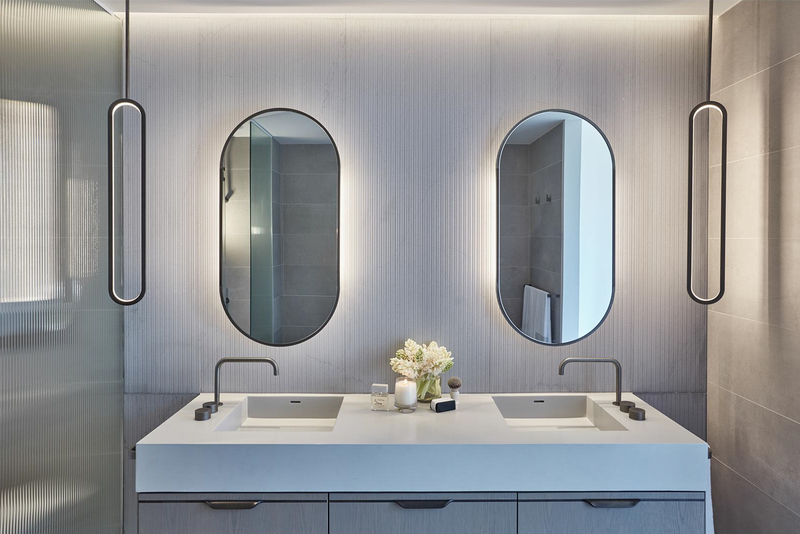 A focus on aesthetic and experiential differentiation in hotel interiors, and more specifically in hotel bathrooms, created a demand for tailored solutions. Bespoke product design is an invitation to participate in a creative process. It encourages collaboration between designers and is an exploration of new palettes, finishes and spatial considerations. It also satisfies the demands of discerning clients who come with a set of their own aspirations and design needs. At apaiser, we believe that excellence in bespoke design should celebrate the end-user and allow them to define their own story, to set them on a creative journey. We call this collaboration apaiser Bath Couture®. Over the years we have created stunning bath couture pieces for world class hotels, cutting edge residential developments and breathtaking restaurants. Working alongside some of the world’s best interior designers and architects, we have embraced wild and wonderful ideas, thrived on challenges, and pushed our production envelope. 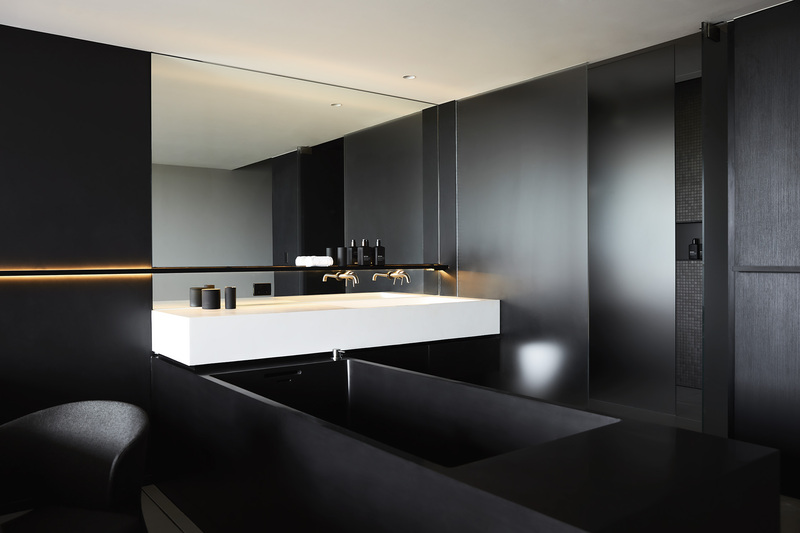 This unique Singaporean hotel required a bath design befitting its sophisticated local style, heritage and culture. 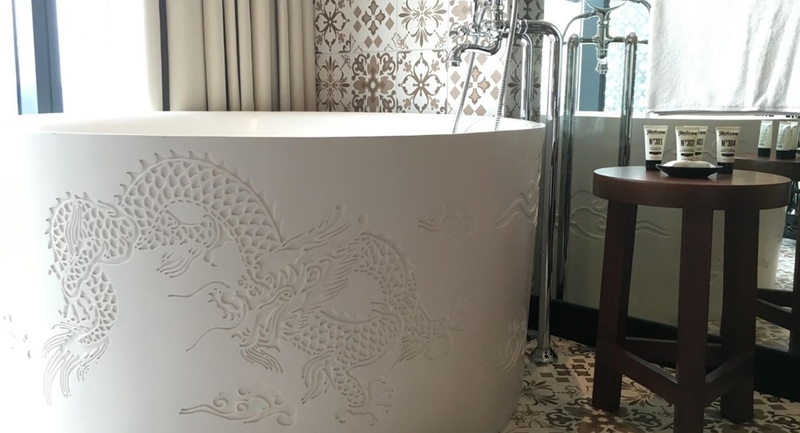 Drawing inspiration from traditional Chinese and East Asian folklore, the brief was to incorporate the dragon – a symbol of power, strength and good luck into the bath design. Conceived in conjunction with Eco ID Singapore, the bath features an intricate dragon motif inlay, hand finished by our master craftsmen. This luxury residential apartment development known as ‘Eastbourne’, located on the city fringe of Melbourne and surrounded by gardens, will be an enviable address. 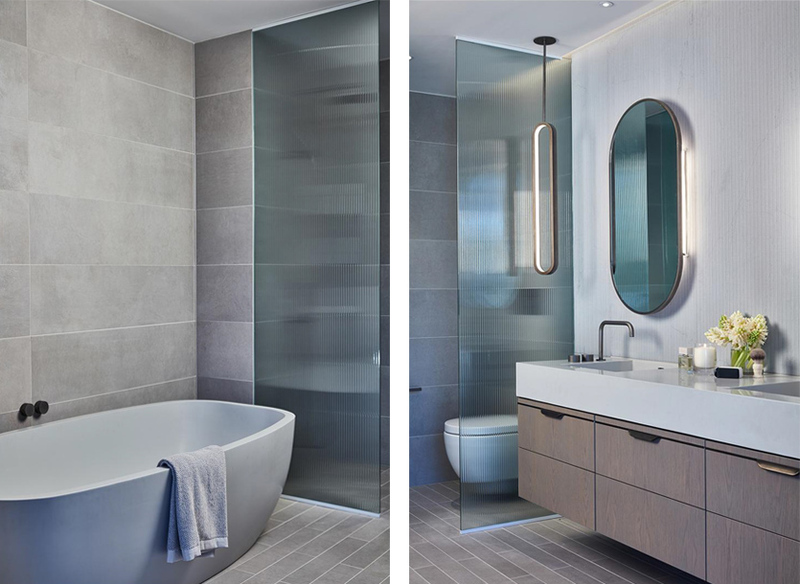 Spacious, light filled and displaying a refined and elegant palette of luxury materials including our bespoke apaisermarble® baths and vanities, Eastbourne delivers a contemporary European grace within a quintessential Australian setting. Set within a vineyard in the heart of Mornington Peninsula Australia, the landmark Jackalope Hotel features bespoke integrated vanities and extravagantly deep soaking baths, imagined by Carr Design Australia and created by apaiser. This avant-garde hotel has been longlisted for Dezeen Awards 2018 and exemplifies cutting edge design at its best. Furthering our 10-year collaboration with WOHA architects, advocates of sustainable luxury – we created custom baths and integrated vanities, in an organic, warm grey/green hue for the Park Royal on Pickering in Singapore. 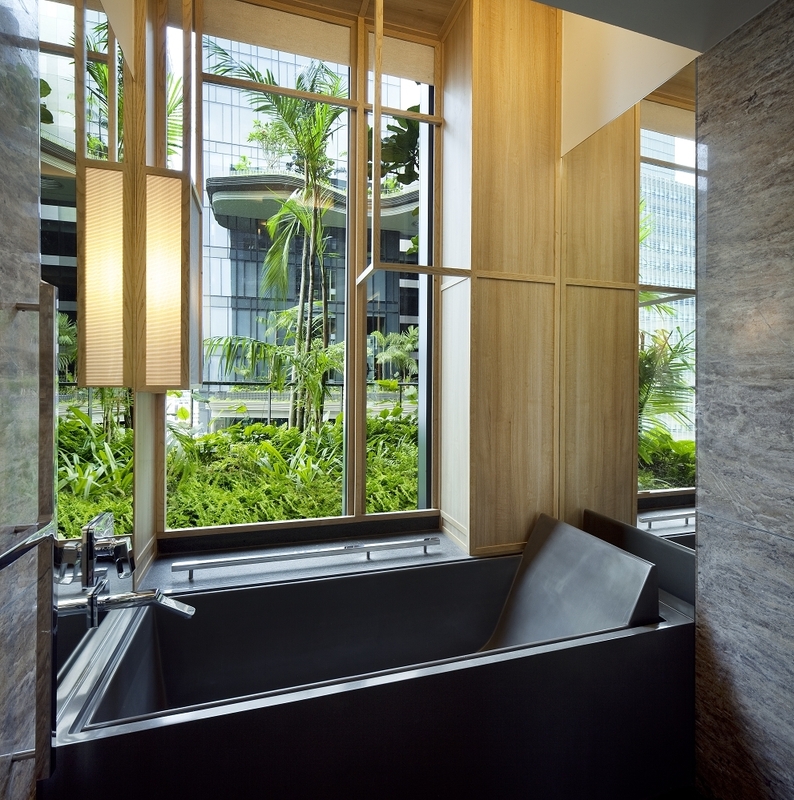 The bath blends seamlessly with the hotel’s vertical gardens – creating a sense of tranquillity and connection to the tropical surrounding landscape the heart of the busy city. 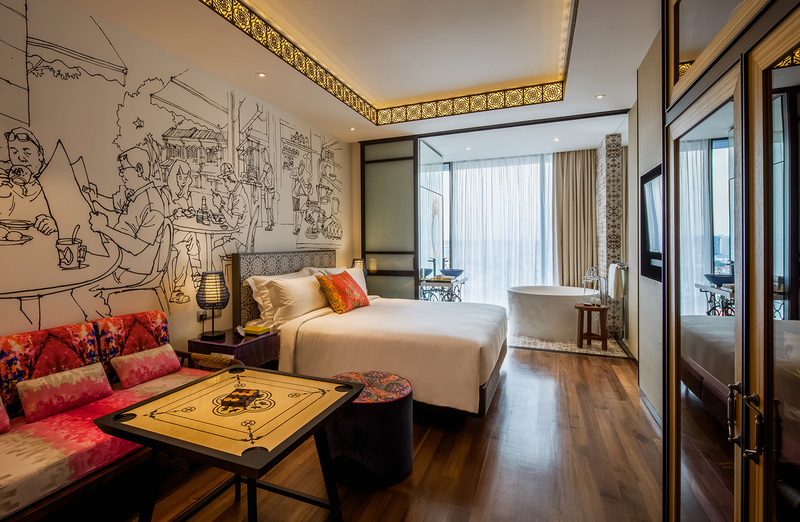 A retreat for their ‘artists in residence’, this hotel is dedicated to contemporary art and the bringing together of artists and designers from around the world to experience the extraordinary city of Shanghai. The brief was to create a unique cultural experience and individual spaces which encourage creative exchange. The exclusive, themed suites feature apaiser bath couture pieces – unusual shapes and proportions, to compliment this extraordinary dwelling. Find out more about our creative process of Bath Couture or connect with our global project teams or book an individual appointment with our consultants in the Melbourne and Singapore showroom.